I don't know much about the kamloops situation either but with the coach opening in Idaho do you think that would be a better starting situation and then the possibility of moving up? Well argued. 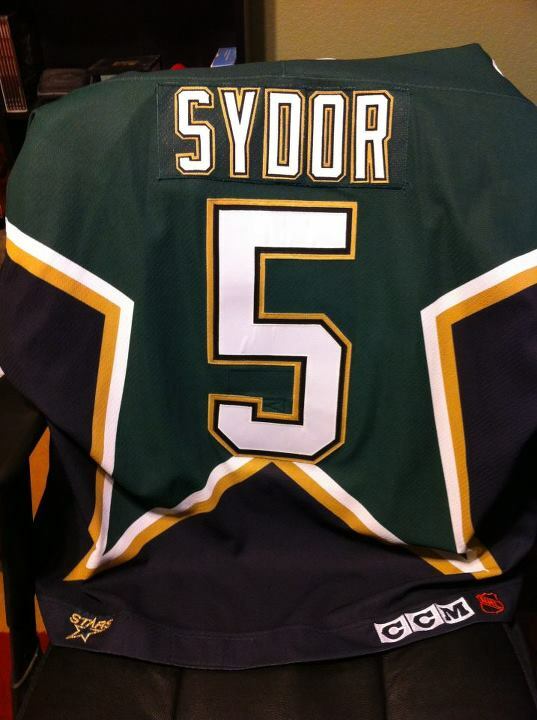 I concur, no disrespect, but no Sydor. I'll stick with my pick- Willie Desjardins.